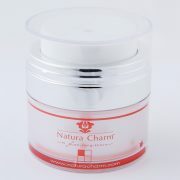 Natural Oil Extract from Naturacharm Formula, the natural nutrients to the skin cells. 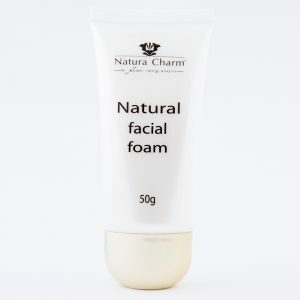 Removes eyes, lip and face make-up easily. Add to hygroscopic absorption. 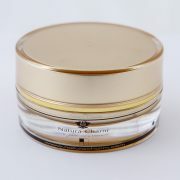 Repair, replacement soft skin water loss immediately. 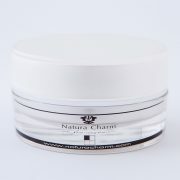 Good for the skin by outdoor exercise *golf, swimming, scuba, diving, dry wind and sea.